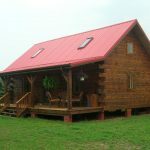 Cabin plans probably is not a dreaming home, but it may be cozy place to live during several days when you get the vacation. 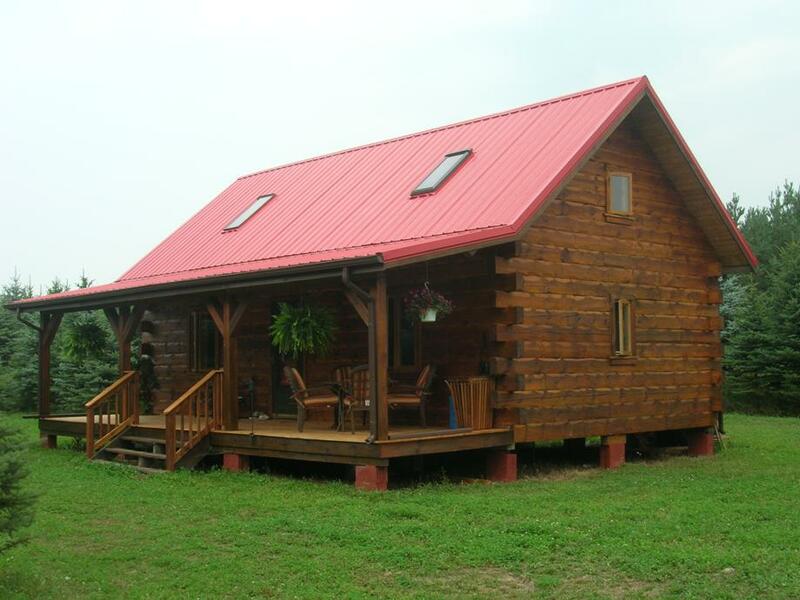 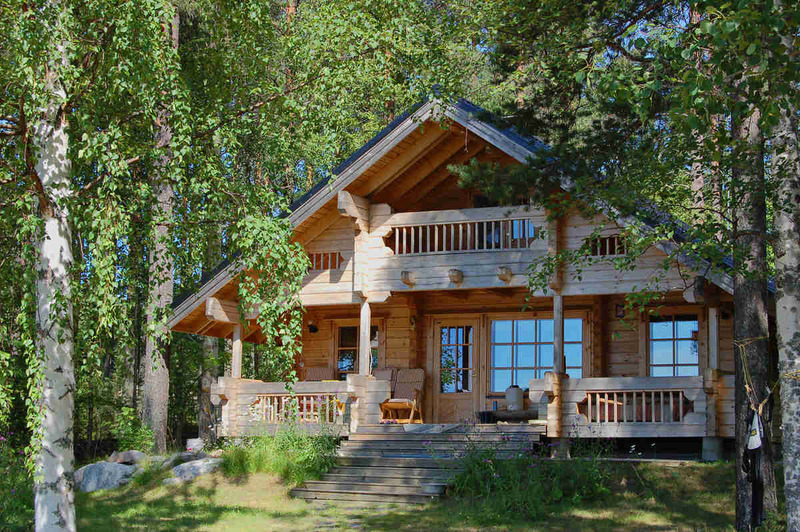 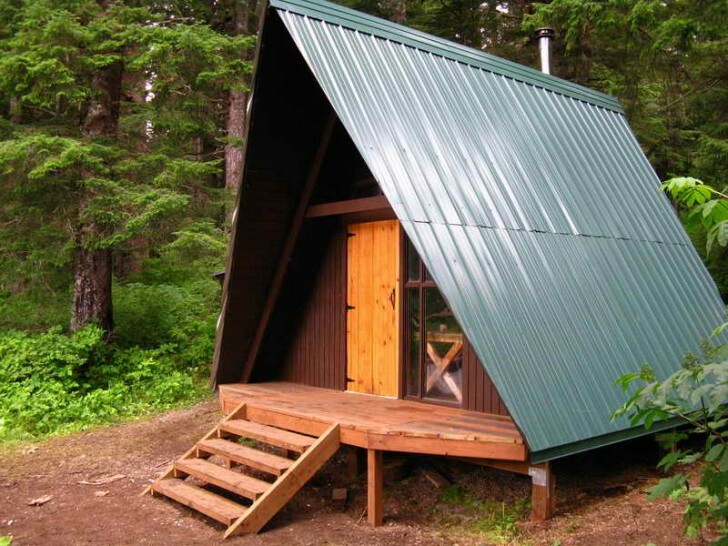 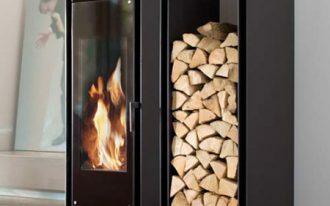 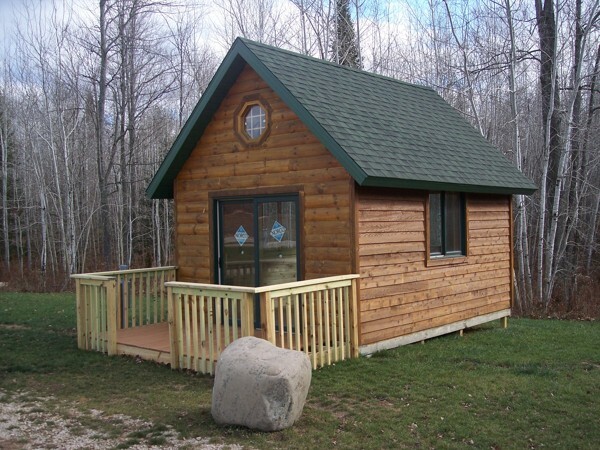 It’s true that most cabins are used as recreational living place, not permanent home living. 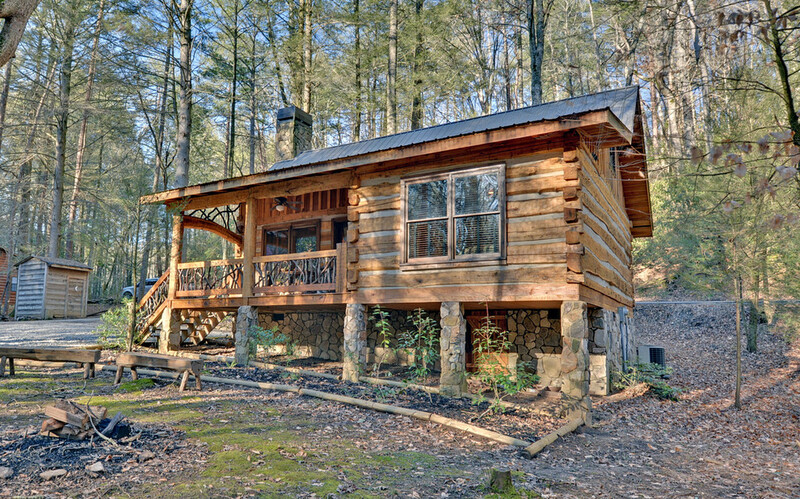 The owners purchase it as the second home for a week or weekend only. 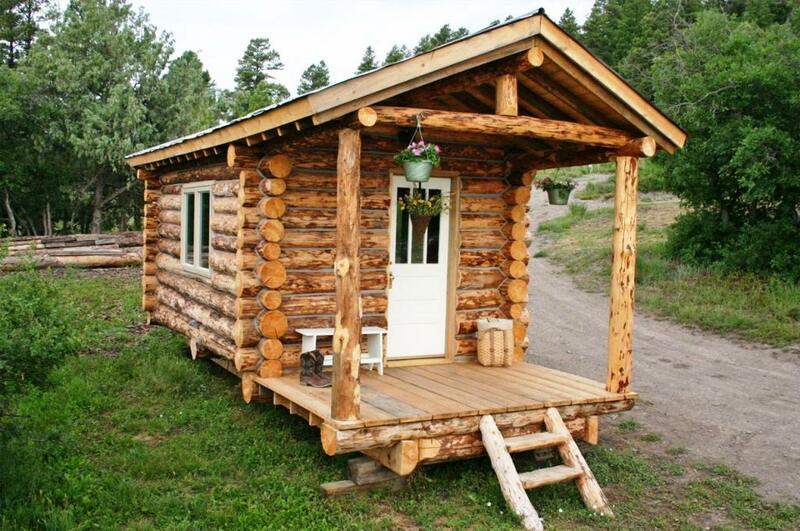 Like its name, cabin is a small construction that is designed and built less than 1.000 square feet. 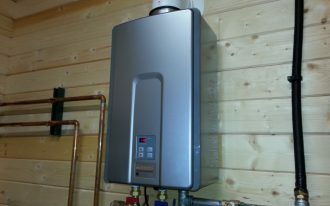 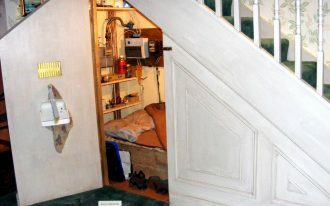 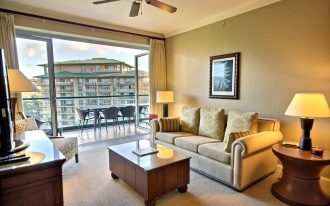 It consists of several main and functional rooms such as kitchen, bedroom, and bathroom. 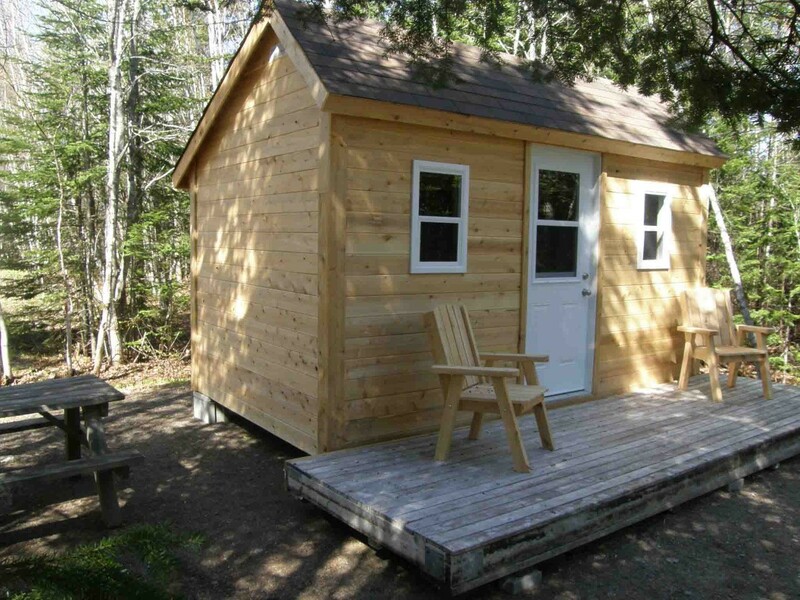 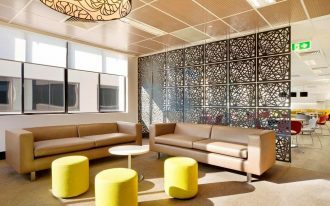 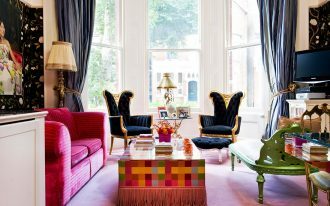 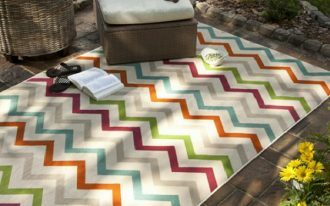 The larger one has a living room as the additional space for gathering. 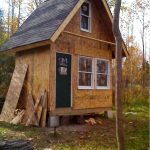 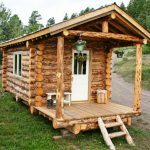 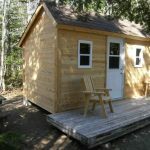 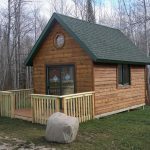 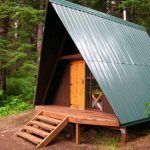 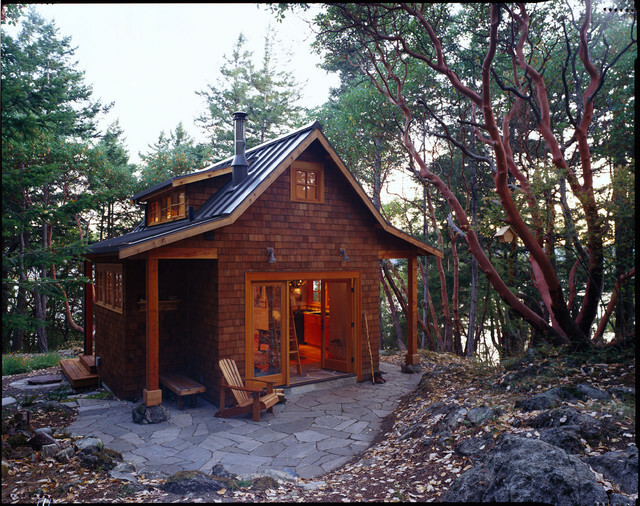 Small rustic cabin plans are one of many cabin plan styles that are commonly available for rent when vacation/ holiday comes. 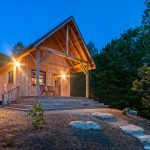 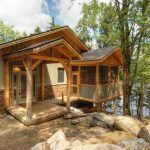 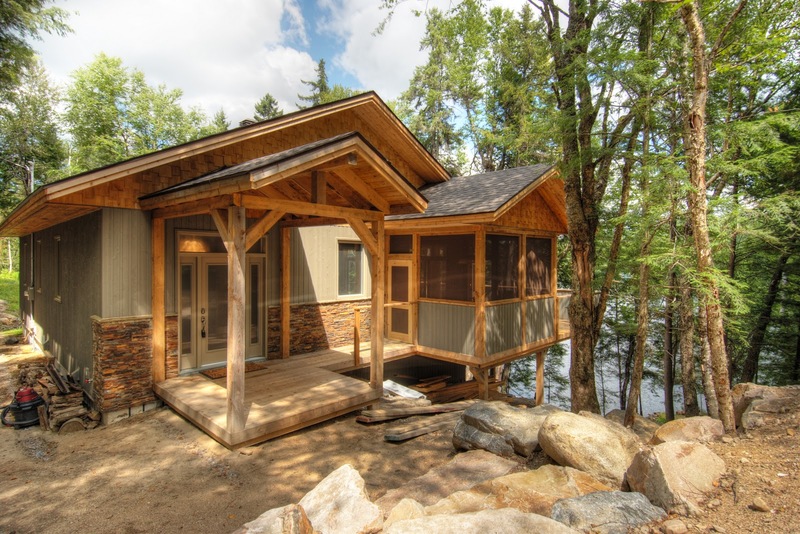 Mostly, a cabin (for any styles of cabin) is designed with attractive front porch deck, and room with screen where family or friends can enjoy the scenery outside. 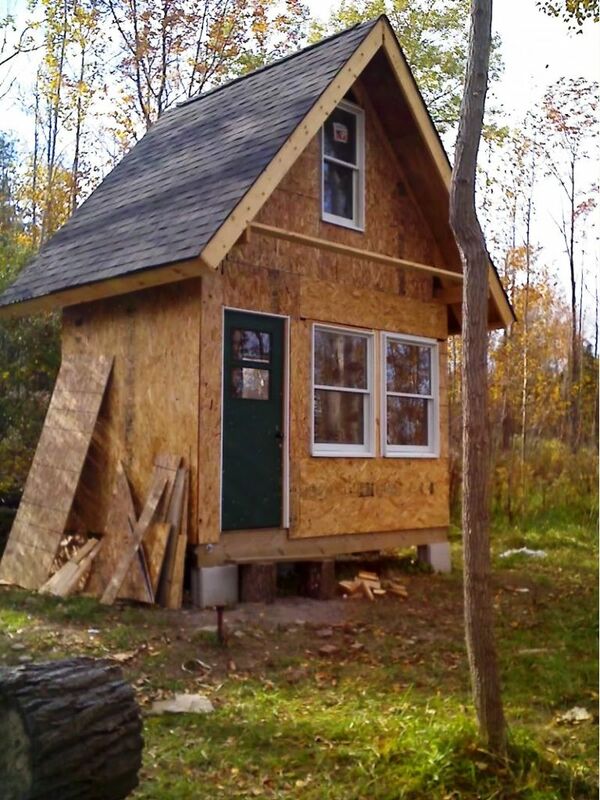 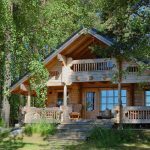 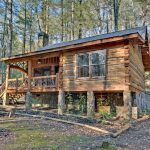 People use a cabin plan for lake front home, hunting cabin, rustic cabin retreat, cabin of beach bungalow, winter ski home, cabin for climbing activity, cabin in the wood, and many more. 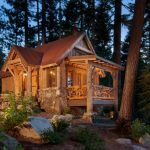 In addition, small rustic cabin plans become the most favorite one because it suits the setting of place where the cabin exists. 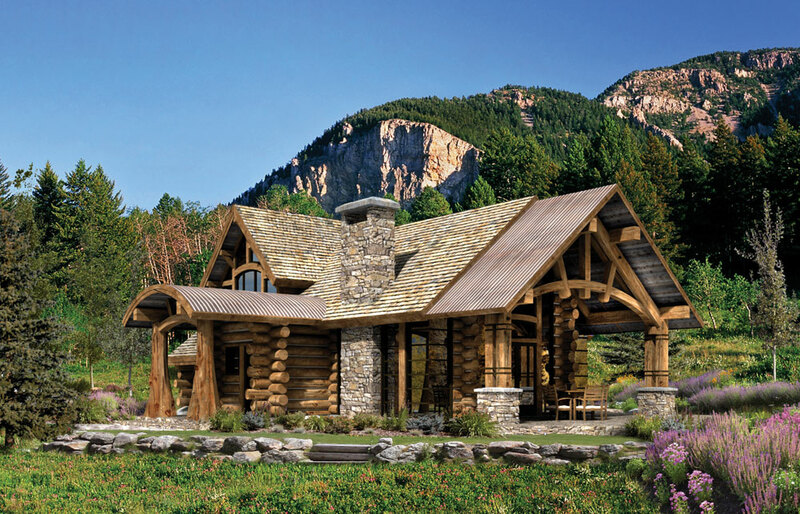 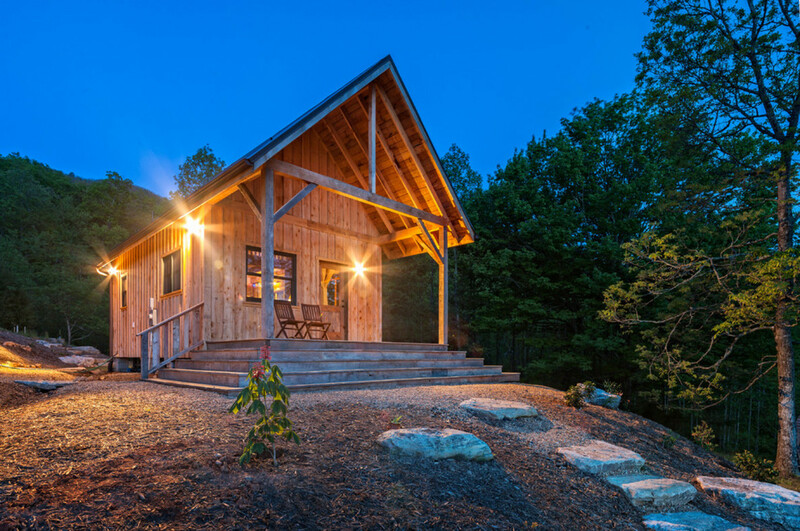 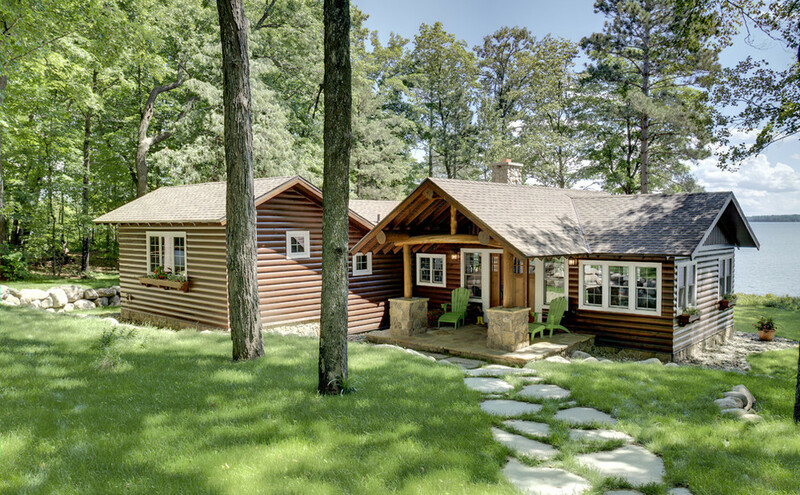 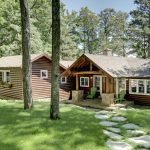 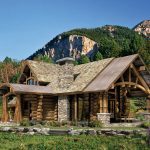 Although a rustic cabin plan is identical as simple construction, today it transforms into luxurious and convenient construction that give warmth of natural wood and the natural texture of wood inside and outside. 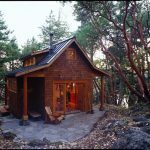 Whether you are searching for a cozy and small building for weekend agenda, small rustic cabin plans is really recommended for you. 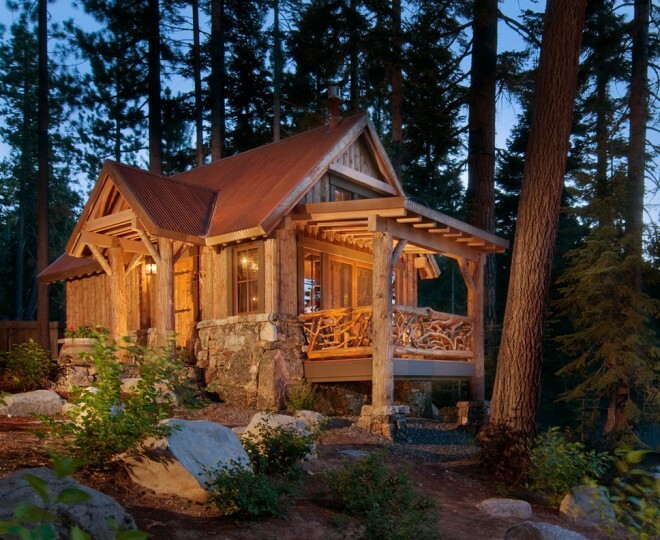 Here are some designs of rustic cabin plans that may inspire you.